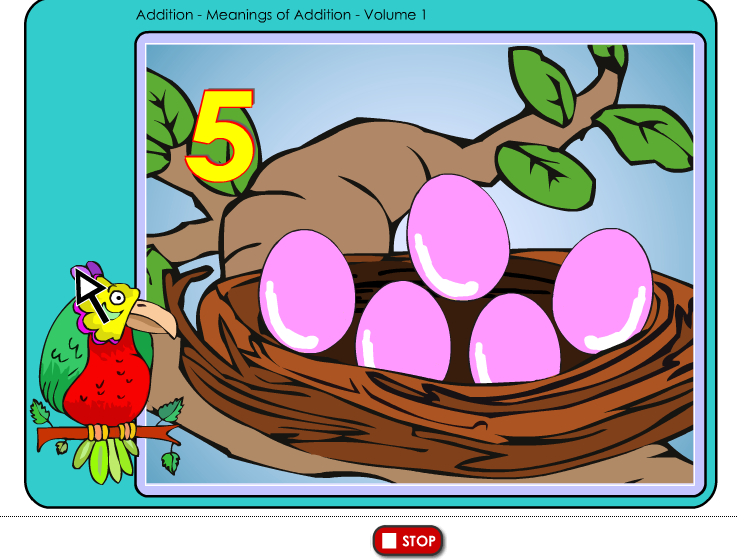 K5 Learning is an online enrichment program for math and language arts for students in grades K through grade 5. This is a personalized program that is tailored to the level of each student. The program has a learning assessment that can be completed before beginning the program so that the student is placed at the appropriate level in each subject. 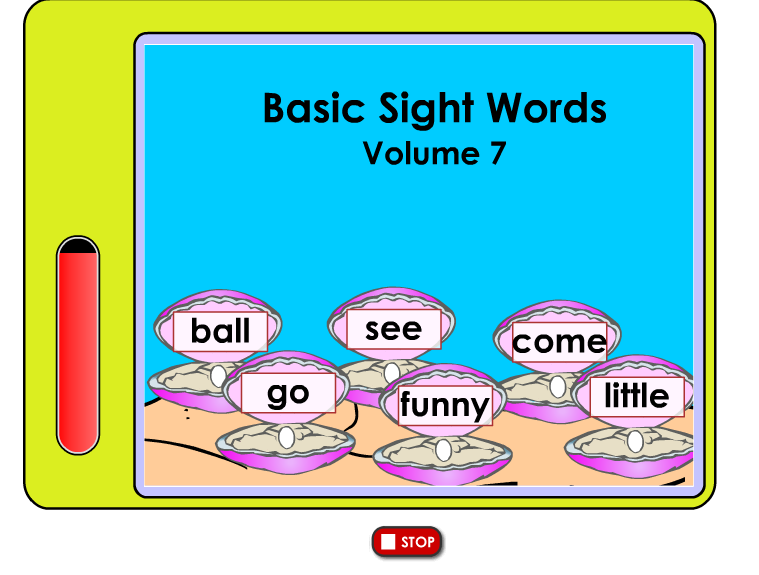 You can view sample lessons or watch an introductory video. An online subscription to K5 Learning costs $25 per month for one student or $199 for one year. Each additional student is $15 per month or $129 for one year. You can sign up for a 14-day free trial to see if K5 is right for your family. 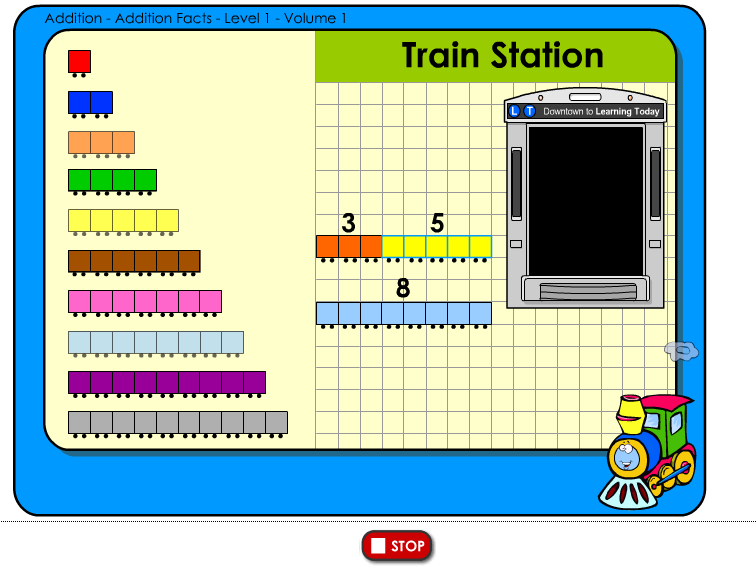 I had the opportunity to try this program for Curly (2nd grade), Tiger (K), and Bee (PreK). Each child completed both the math and language arts assessment before beginning the program so that they would be placed at the correct level. My kids spent about 20 to 30 minutes working on the program about 3 or 4 days a week. Curly enjoyed the math section the most and found the reading section to move at a slow pace so it wasn’t her favorite. She prefers to just read on her own. Tiger and Bee enjoyed both sections. They usually only worked on one section at a time. I really loved that there was an assessment so that the learning level was tailored to each of my kids. Curly is my language arts kiddo and Tiger is my mathy child so they were able to work ahead in these areas while being at a lower level in other areas. The program allows each child to work at their own pace and at a different place in each subject. 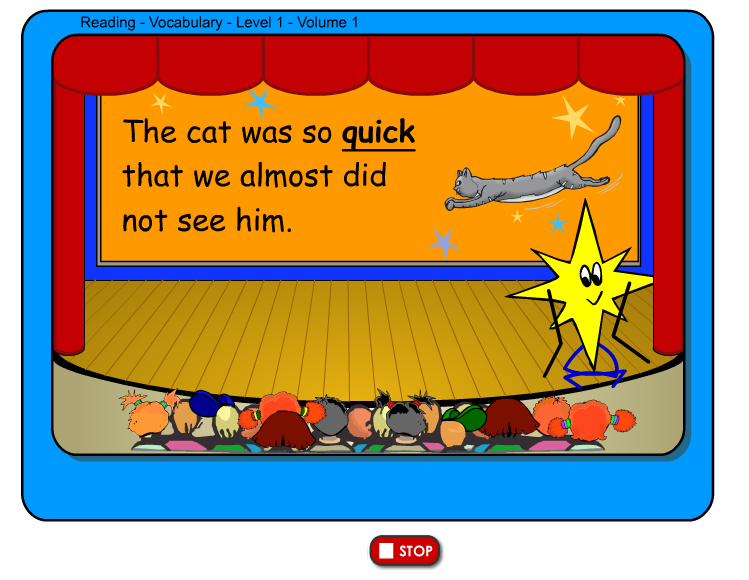 The kids loved the animated characters that took them through each lesson. They found it to be very fun and engaging. The activities were more than just games; each had learning components and lots of practice. I was pleased that they were learning new concepts and practicing old concepts as well as getting time to review. The program can be done independently. 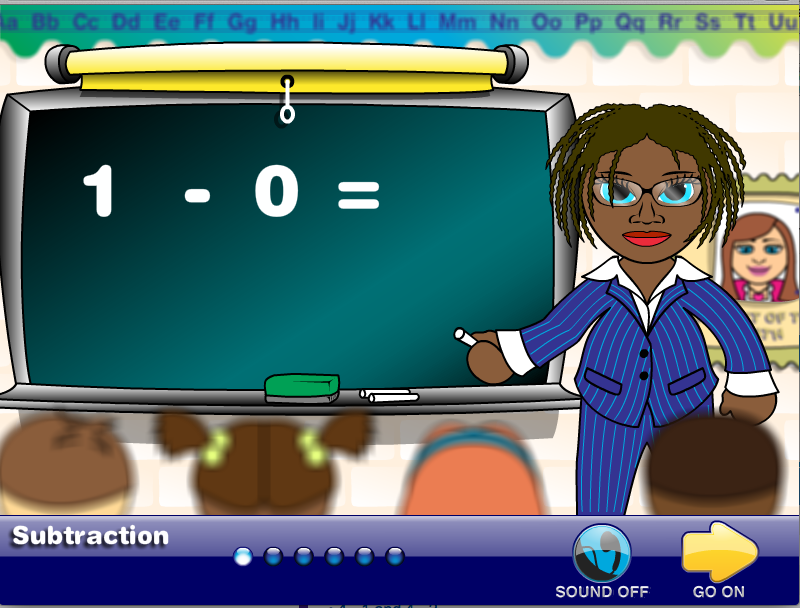 For each lesson the animated characters walk the student through the instructions for each lesson and activity. I didn’t even need to help my two younger kids who can’t read yet. I loved that they were able to work on their own. And they loved the independence of the program as well. In the parent settings I can track progress, change their spelling words, change settings, and monitor their grade levels. I could also assign specific lessons if they needed more practice in one area or if I wanted to reinforce a topic that we were covering in our homeschool. I enjoyed the assignment instructions. 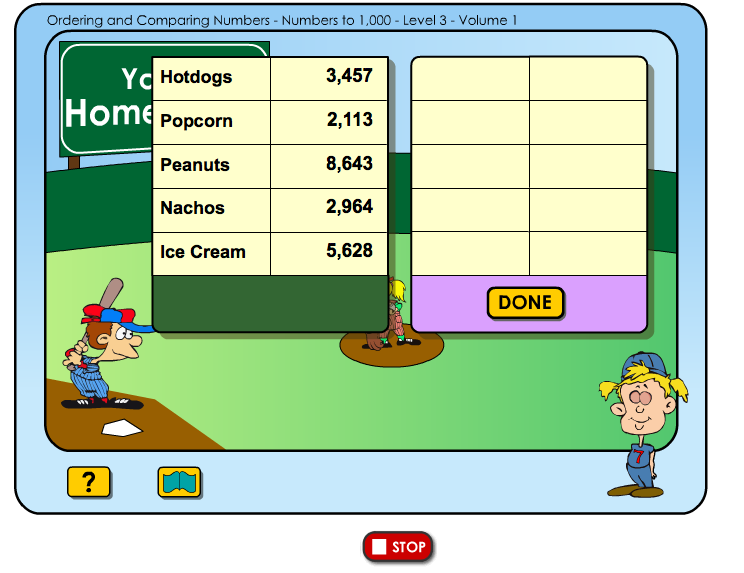 After explaining the assignment, the program often gives examples and walks the student through a sample problem. There is also an option to click on the question mark to hear the instructions again or get extra help. Tiger’s one complaint was that he could not go back and repeat lessons over and over as the program moves the student forward as he successfully completes each lesson. He had a few favorites that he wanted to redo multiple times. I could change this in the parent settings and assign that lesson, but I wanted him to keep moving forward since he had already mastered the material. My kids really enjoyed this program. They felt that the learning activities were fun and I could tell that they were having to listen carefully, follow instructions, and use what they knew to solve problems and discover the correct answers. The program was more than just games and meaningless activities. My kids learned new concepts and got much-needed practice in other academic areas. I loved how independent the program was with the clear instructions from the animated characters. My kids were able to work through their lessons on their own with no input from me. It gave me a chance to see their ability levels when they were working without my help. The parent tracking features and parent reports were also very helpful to track their progress. So, everyone at our house enjoyed the fun computer time that still had learning benefits. K5 Learning was a fun supplement to our homeschool day! Disclosure: I received a free subscription in return for an honest review. I was not required to write a positive review nor was I compensated in any other way. All opinions are my own. I am disclosing this in accordance with the FTC regulations.